Stoic and Versus Evil have announced that Banner Saga 3, the third and final installment in the role-playing strategy game series, is now available. 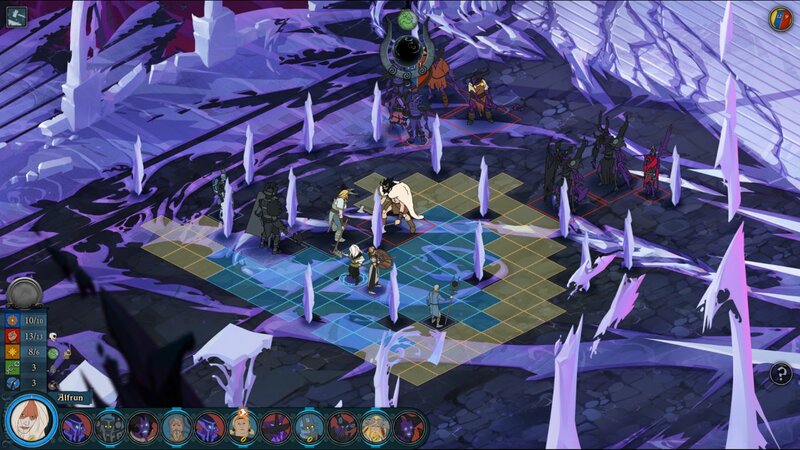 Banner Saga 3 is the end to the series that began in 2014 as a story-driven adventure, with hand painted visuals and challenging turn-based combat. The game’s soundtrack also concludes Austin Wintory’s work on the franchise with another original score, recorded in the UK earlier this year. 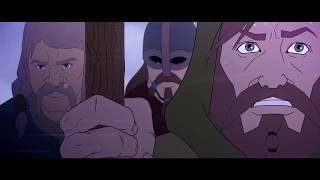 Available from 505 Games – The Banner Saga Trilogy: Bonus Edition - for both Xbox One and PlayStation 4 physical retail edition is also available, priced at $39.99 / £29.99 / €39.99. The Bonus Edition includes Banner Sagas 1, 2 and 3 plus a mini art book, poster, best of soundtrack and in-game digital item. It will be available at major game retailers on July 27th.